Finish this quiz before time runs out! 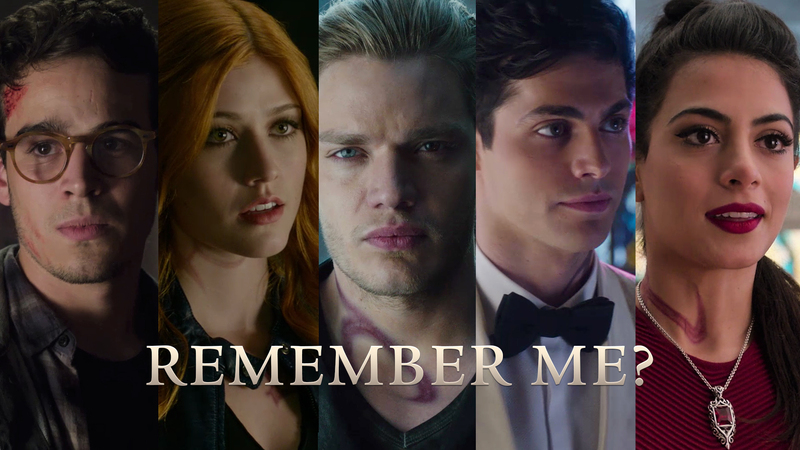 Share this with someone who is a true Shadowhunters fan! Tell us your results in the comments!